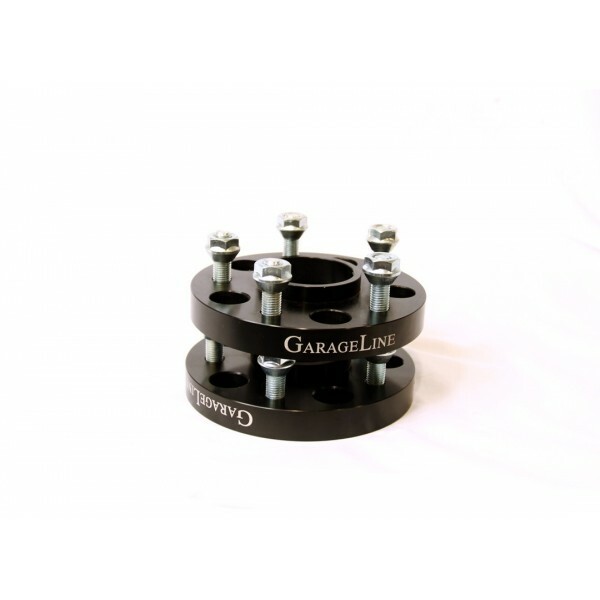 Installation of these spacers will give your car the aggressive stance that is required these days and a noticeable increase in handling ability. Wider is better! Last edited by GarageLine.com; 09-05-2018 at 03:46 PM. Ahh, sweet. If you guys join us in the trip to skyline drive you should bring a few sets up. I'll defiantly be picking some up until I can afford the wheels I want! Wish I could make it, but the car is on the lift. Have a wonderful time, and be safe out there. PM bump for sick deals on 15/20 and 20/25 mil GarageLine Spacers. Pm me so I can get YOU your all said and done quote TODAY!! Hope ALL have a wonderful weekend! !